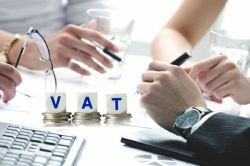 The UAE Minister of State for Financial Affairs, His Excellency Obaid Humaid Al Tayer, has stated that the UAE will implement VAT at the rate of 5% on 1 January 2018.UAE issued a tax Law covering common procedures for taxes which will help people in understanding and implementing VAT effectively. 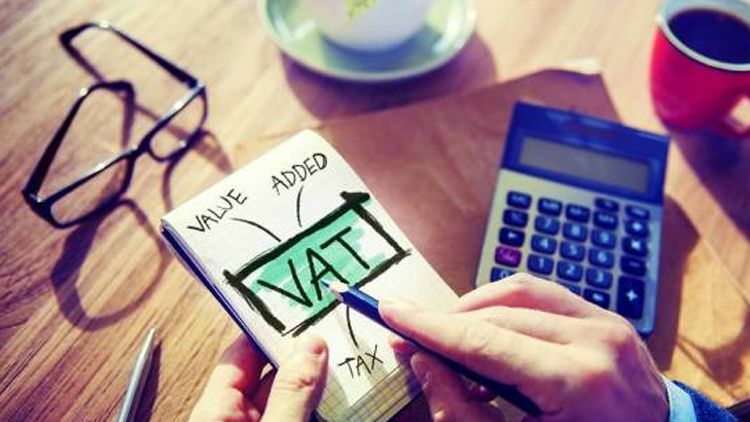 The UAE will take its first step towards implementing VAT in the nationon 1st October 2017, when between 50% and 100% tax will be added to cigarettes, tobacco and sugary drinks but UAE will implement VAT from 1st January 2018 at a very low rate of 5%. 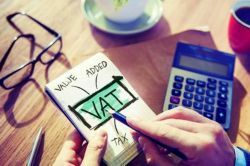 VAT is about to be coming into effect from 1st January 2018. 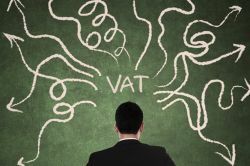 The VAT rate is trimmed down to the standard rate of 5% unless explicitly put under the exempt category. 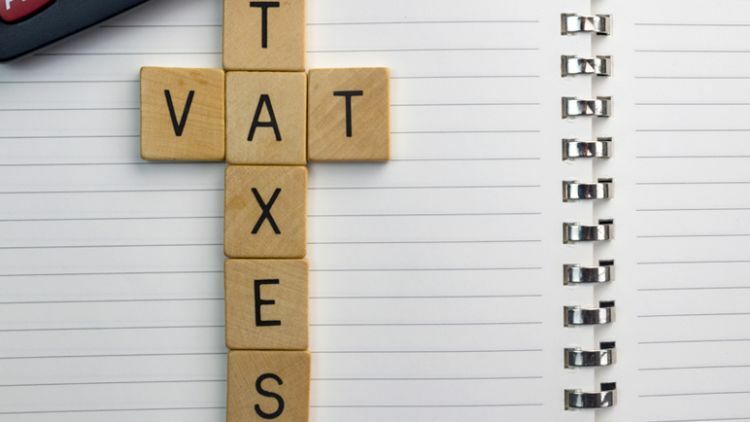 It is one of the most common types of general consumption tax and has been successfully implemented in different parts of the world. 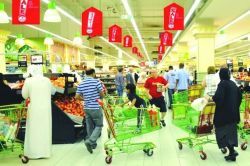 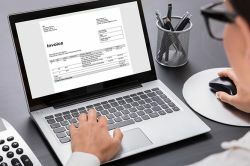 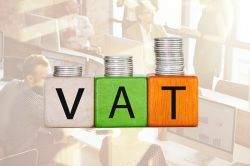 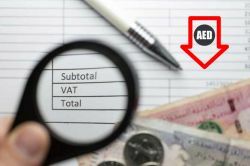 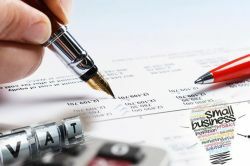 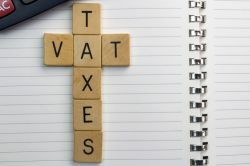 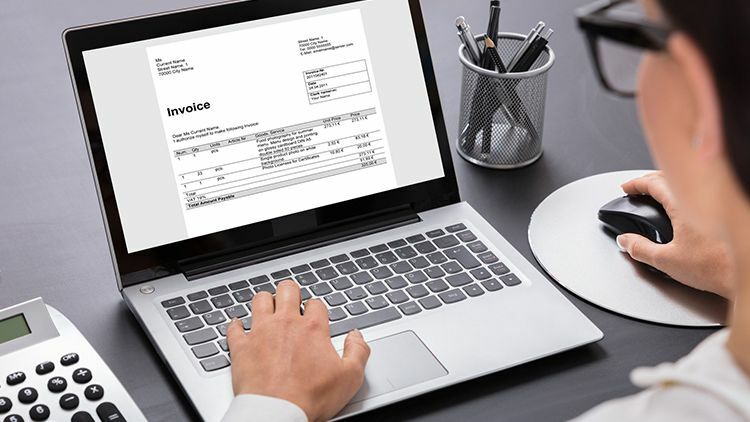 VAT will be a new avenue of raising revenues for governments in the Gulf Cooperation Council (GCC).It is estimated that the UAE will generate more than Dh12 billion additional revenues in the first year after implementation of this new tax regime. 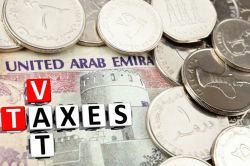 GCC countries have decided to implement taxation as part of the governments' efforts to diversify revenues in the context of a sharp decline in oil prices.